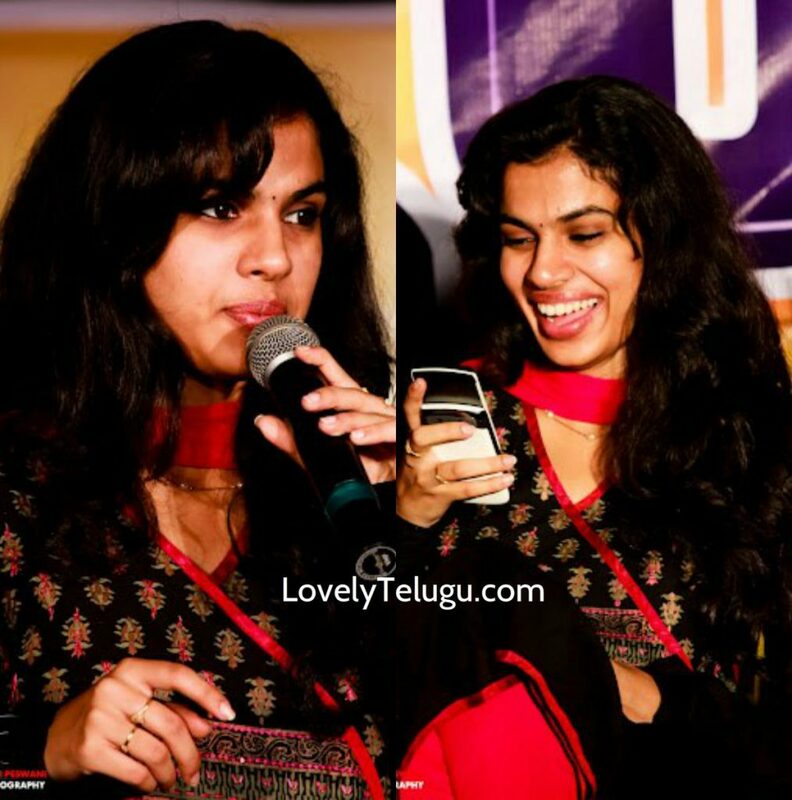 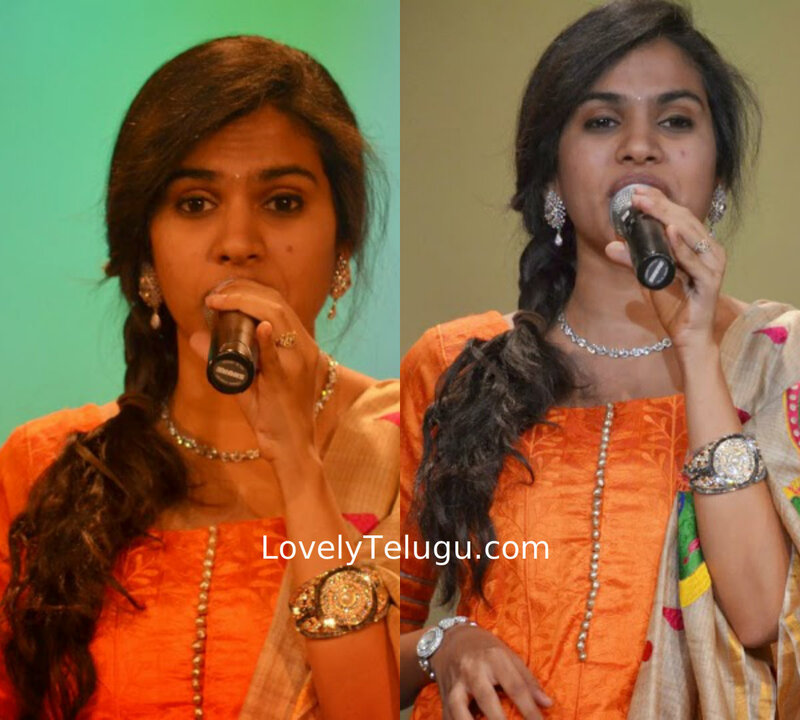 Dynamic singer Sravana Bhargavi has been role model and inspiration to music fans. 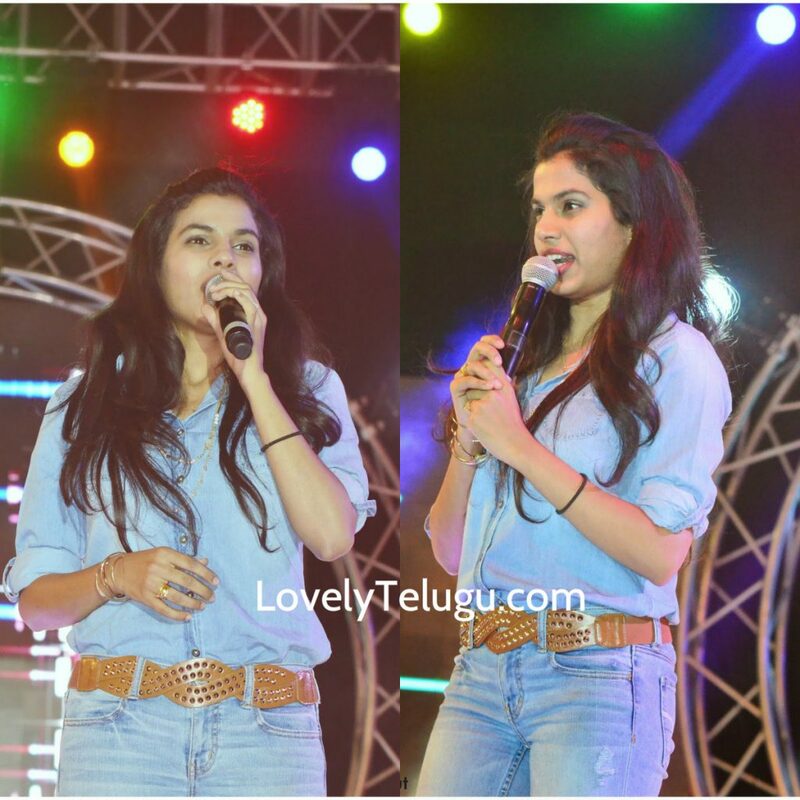 We noticed she is not only a good singer but also very good fashion follower. 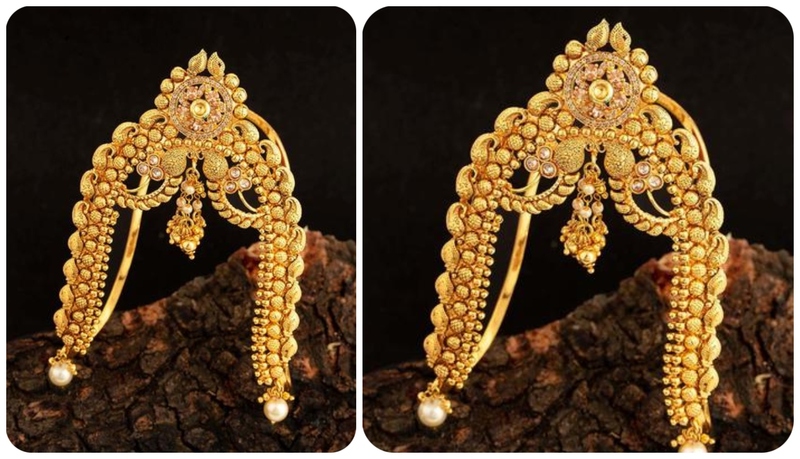 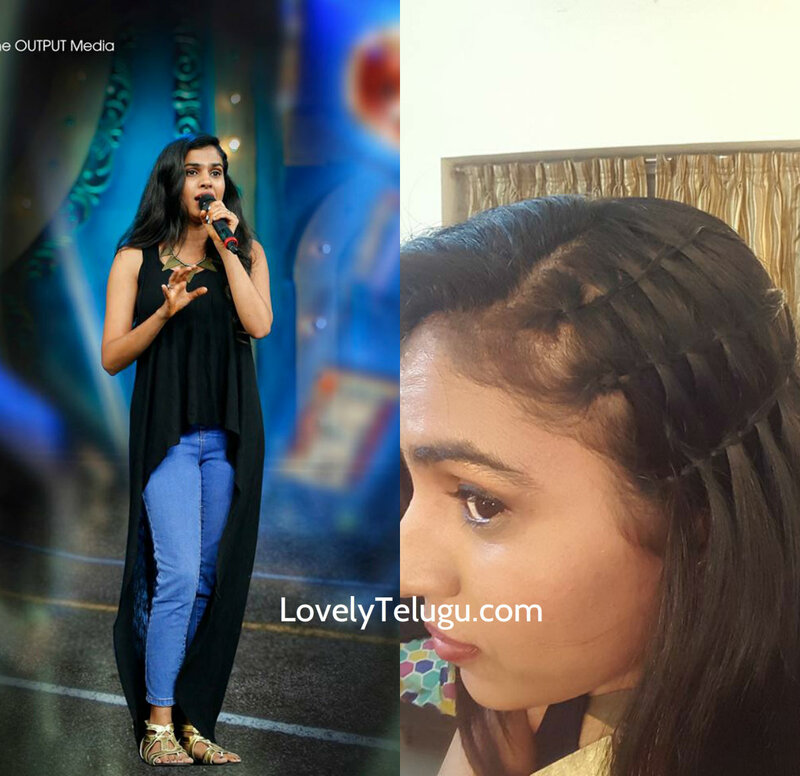 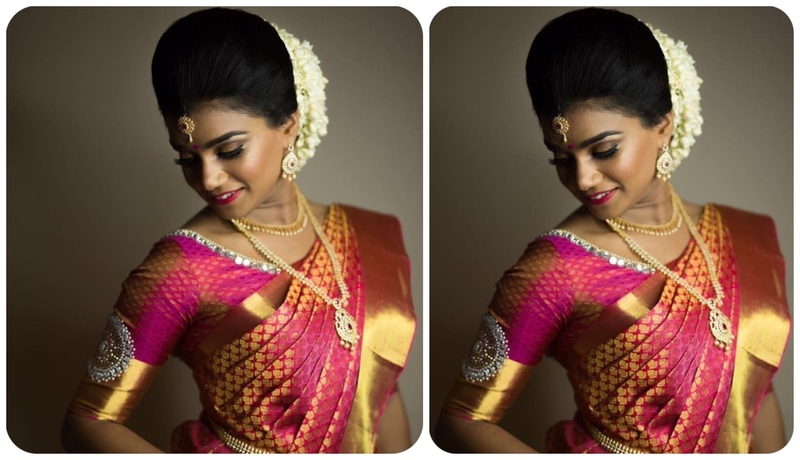 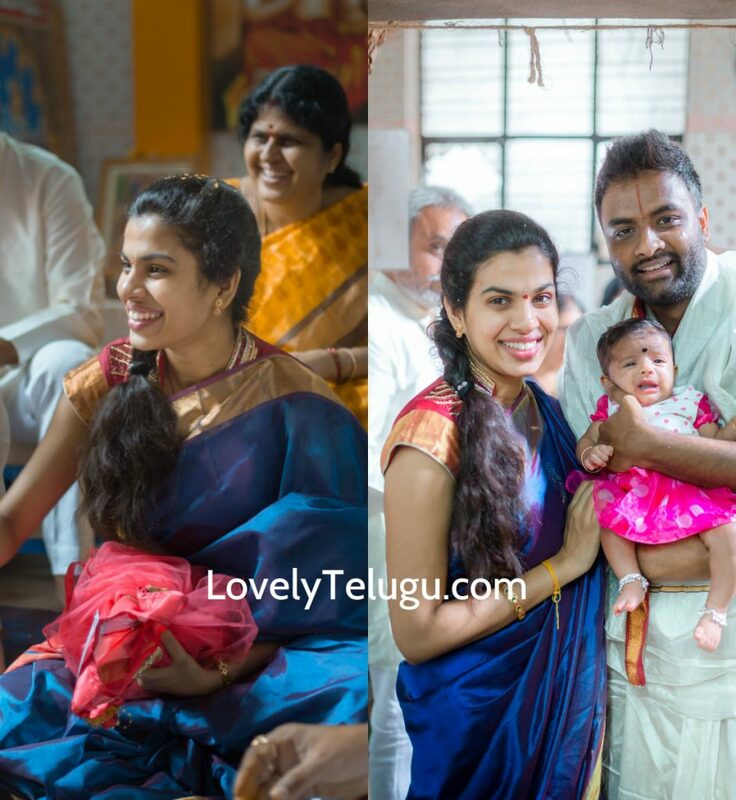 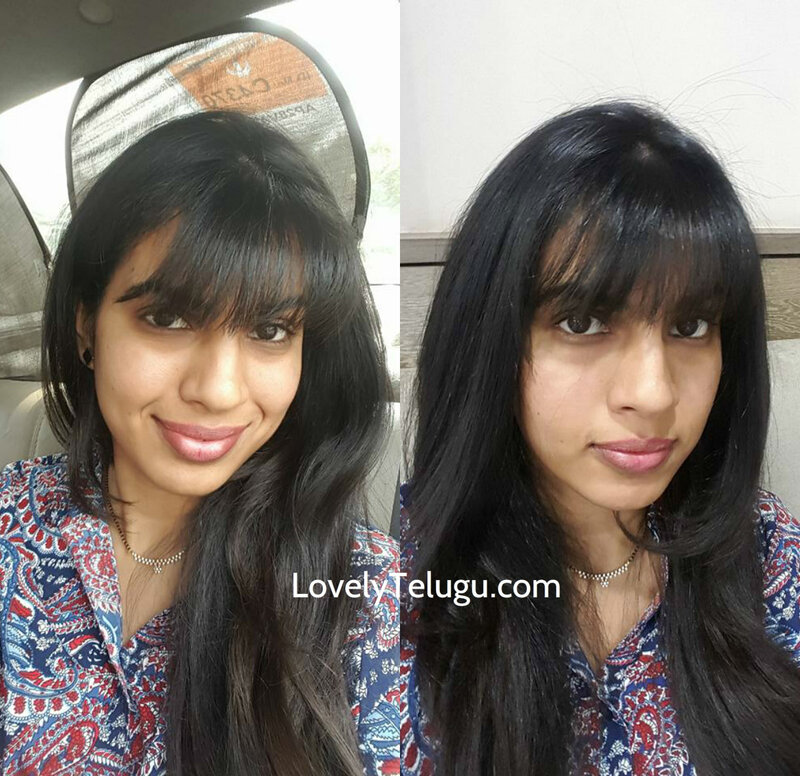 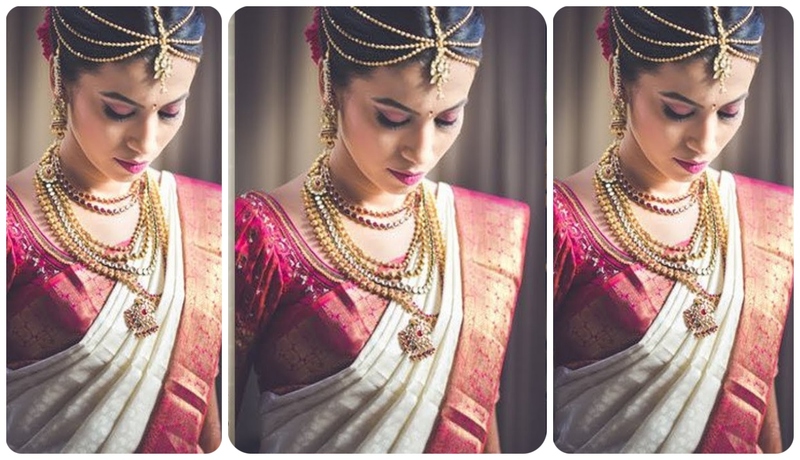 We collected few best and simple hairstyles of Sravana Bhargavi on several occasions.